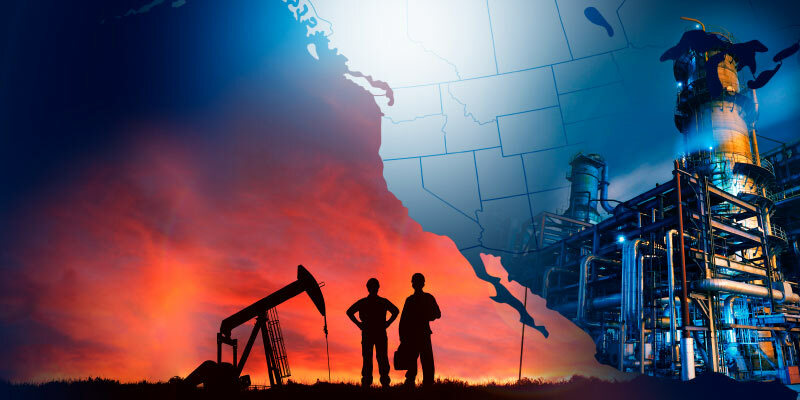 For oil, we find that Canada’s weighted average METRR has moved significantly below that of the 2018 post tax-reform United States as a result of the accelerated depreciation announced by the Canadian federal government on November 21, 2018. This follows a period after US, but prior to Canadian, tax reform, in which the two were neck and neck (on average, 28.5% for Canada and 28.6% for the United States, based on provincial/state jurisdictions included here), and a prolonged period prior to US tax reform when the US METRR was much higher at an average of 33.9%. Both Canada’s package of accelerated depreciation, and US expensing provisions for short-lived capital (primarily machinery) in the recent tax reform, are legislated to be phased-out after 2027. It is worth noting, Congress has extended bonus depreciation for machinery several times since 2001, depending on the state of the economy. Natural gas investment faces a higher METRR largely as a result of revenue-based resource levies on natural gas, which has a lower price-cost margin compared to oil. Saskatchewan (36.6%), Arkansas (35.6%) and Texas (35.3%) have the highest METRR on investments. Nova Scotia and Newfoundland & Labrador are lowest at −10.0% and 7.4%, respectively, followed by Pennsylvania at 21.3%.